, Buckingham Palace announced on Friday. 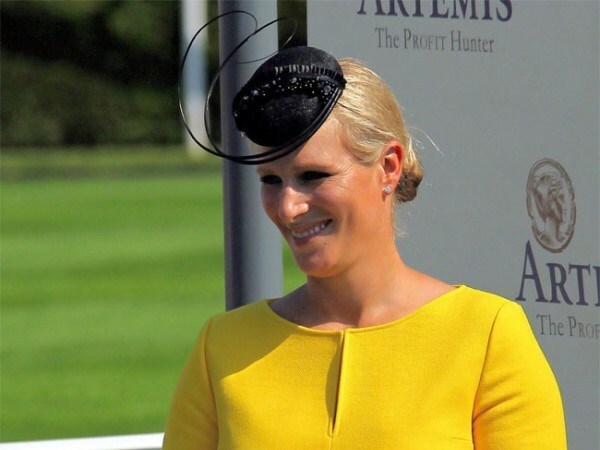 Phillips' husband, former England rugby captain Mike Tindall, was present at the birth at Gloucestershire Royal Hospital, south-west England, the palace said. The baby weighs 7 pounds and 12 ounces (3,5 kgs).